How Far is Shriram Auburn District? 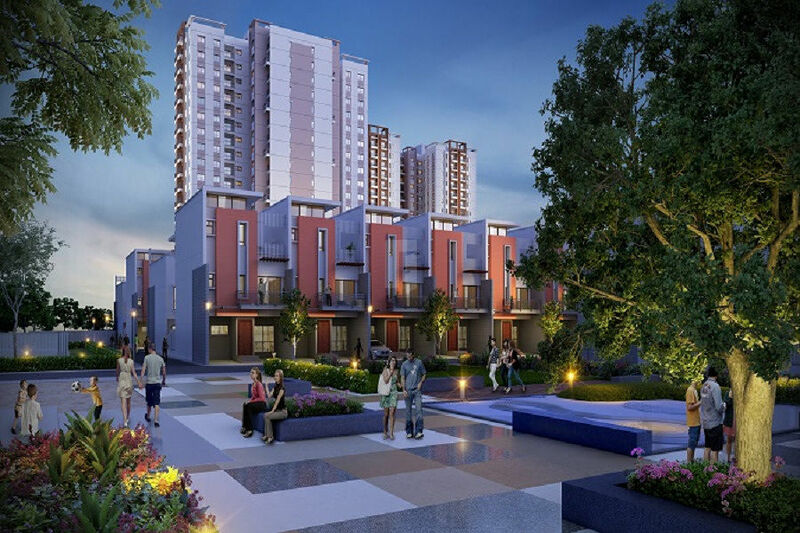 Shriram Auburn District is a magnificent residential project located in one of the rapidly developing Area. This Home brings you all the happiness of the world as soon as you step in. The project is spread across the acres of green land where you experience serenity and stillness in great form. The home has good ventilation and well-spaced rooms, which are thoughtfully planned and designed to experience a blissful life. Here, you will discover an infinite feeling of optimism and peace. This home ensures you and your family lead a healthy and comfortable lifestyle. The developer’s focus is to create houses that are functional, utilitarian and enchanting. This project presents spacious and skillfully designed homes. It is well-equipped with all the essential amenities to facilitate the needs of the residents. Every single thing from the interiors to the exteriors of the flats are crafted with precision and perfection. Natura Homes is the perfect home for a lifetime of delighted moments with your family. The development invitations you to love the peacetime and indulgences of your room like you have always wished for. Lead the kind of life you always wished to combine extensive and offer many features that one can wish for.